So as I mentioned back in my May Product review of the CC Pollen skincare line, they also included an awesome assortment of their organic honey. 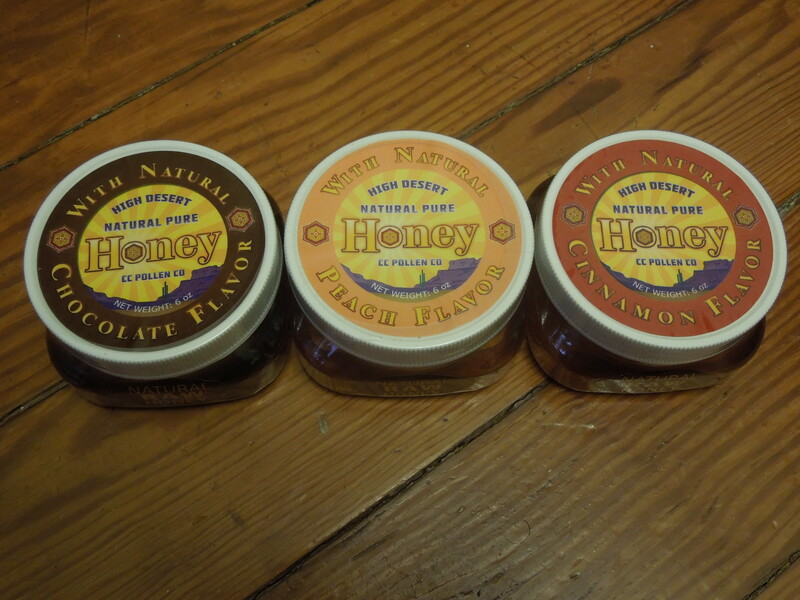 So for June, I’m endulging my sweet tooth and focusing on CC Pollen’s honey products. 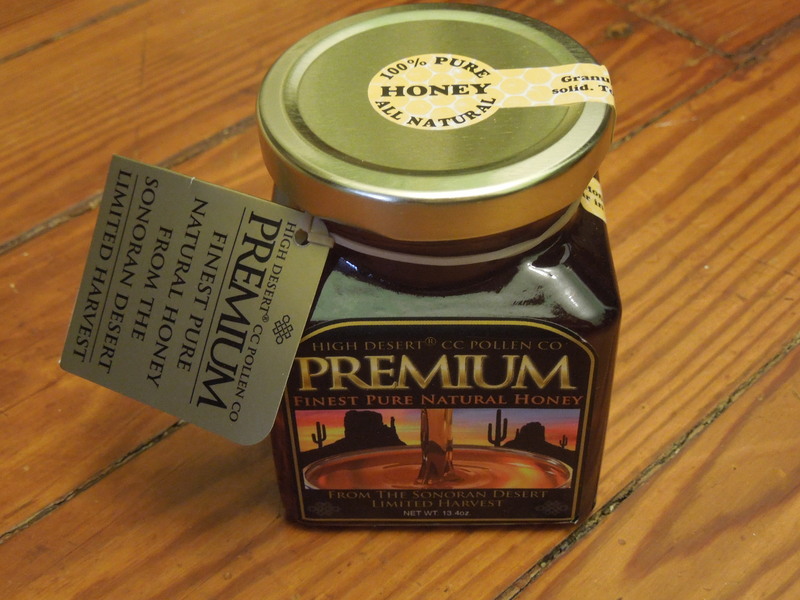 This honey was lovely and smooth and I used it in tea and in a spicy peanut noodle recipe. I love that this comes in a wide mouth jar. It makes it so easy to use for recipes. I can dip my measuring spoon right inside with no problems. It’s also a nice big jar for the price point. I used this honey to sweeten a champagne sangria and in a bread recipe (similar to the type they serve at Outback Steakhouse). It worked well in both uses and again it came with that fabulous wide mouth jar that’s great for cooking. This honey came to me crystallized. I’m not sure if that’s how it’s supposed to be and I know it’s an easy fix, so I’m not too concerned. It has an interesting flavor that is kind of hard to describe. It’s not quite chocolately, but it has almost a nut sort of flavor. It’s not unpleasant but I’m going to need to experiment with it in some recipes and cocktails before I’m sure if I really like it. 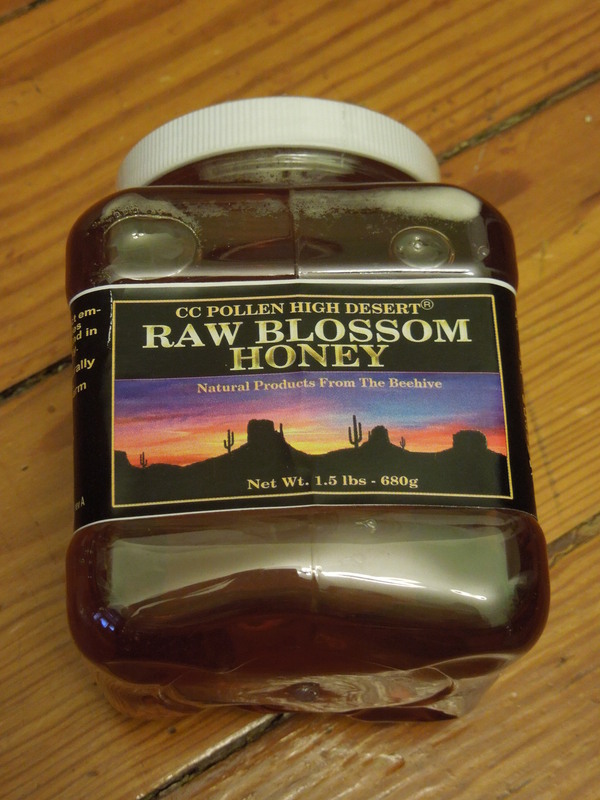 I adored the flavor of this honey. I used it in a berry flavored Iced tea and a fruit dip. It gives this really natural peach flavor that compliments all kinds of summer dishes. I will definitely be picking this up again when I finish the contained. This honey had that cinnamon candy type taste, although it wasn’t synthetic at all. It’s going to pair really well with apple recipes and I know I’ll be pulling out for my Fall baking. I enjoy cooking and use honey in all kinds of recipes. From baking to dips and cocktails and I enjoyed trying out all of these. 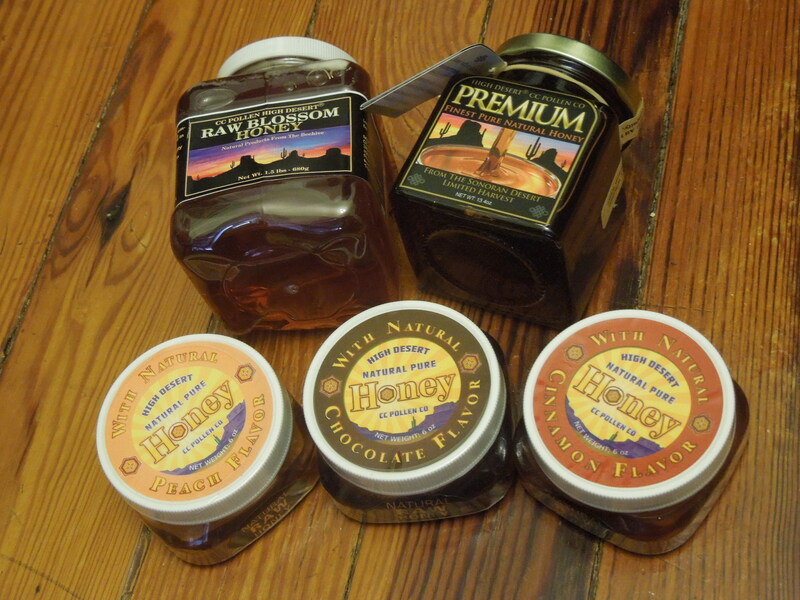 I found them all to be high quality and the flavored honeys to be really unique. I think they are well worth the price and I don’t think you could go wrong with trying out any of them. Do you use a lot of honey? Have you ever tried any flavored ones? Coupon Code: If you want to give these products a shot you can use my code at iherb.com: CVF809 for a discount on your first order. They are a fabulous place to buy everything from groceries to essential oils and they offer lots of freebies at checkout. I used to work in the packaging industry and worked with a lot of honey companies (there are an unbelievable number of people selling honey), so I’ve been able to try a lot of different kinds. Unfortunately I never tried cooking with honey while I was on the free honey train. I should have taken advantage of that. That peach flavored honey sounds really good. I think the peach was my favorite. They have some other flavors I am dying to try (blueberry and vanilla). I find that honey goes so well in summer cocktails. If you try out the peach, definitely try it in some summer drinks.